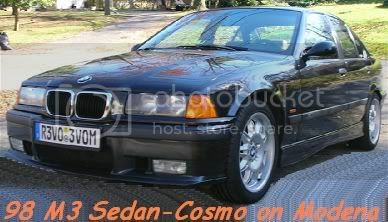 CMT - i never get tired of seeing pics of your m3.... droool..
Beautiful car man. Tastefully done. Is that the Rt 69 bridge in middletown? Thanks Jon! I appreciate it from someone whose been in the game as long as you have. 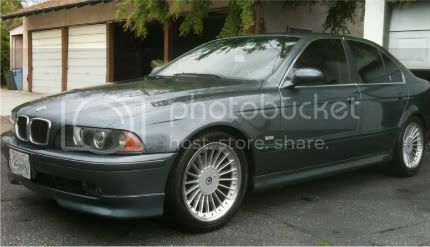 If I ever get back down to Florida for a damn vacation I would love to get a ride in your E46. From all the ruckus it causes over at the "other" forum's Kills section, it sounds like quite a monster. Thanks! I'm not really sure which bridge that is. 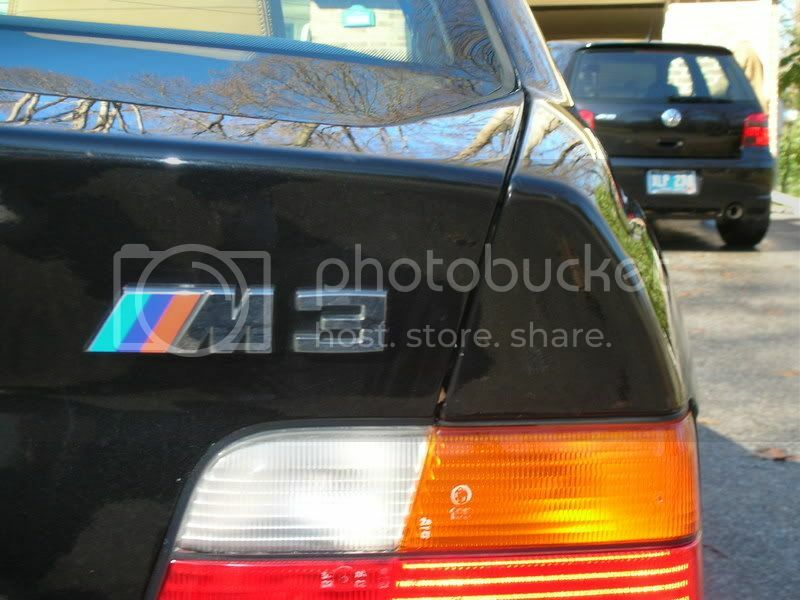 It was taken on the way back from the E36 "20th Century Bimmers" meet this summer. 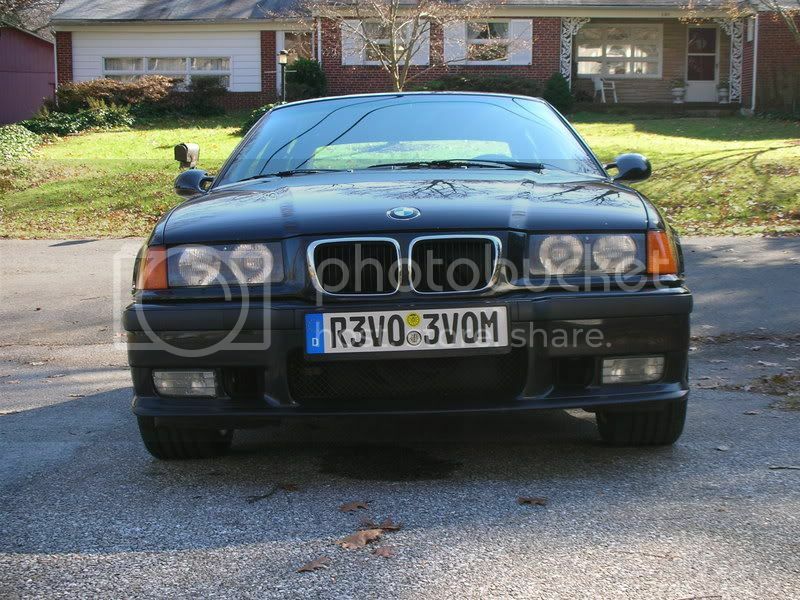 It was the first weekend that I had my car back from BPG, so I went a little picture crazy. Gotcha. Yeah, your car is great. 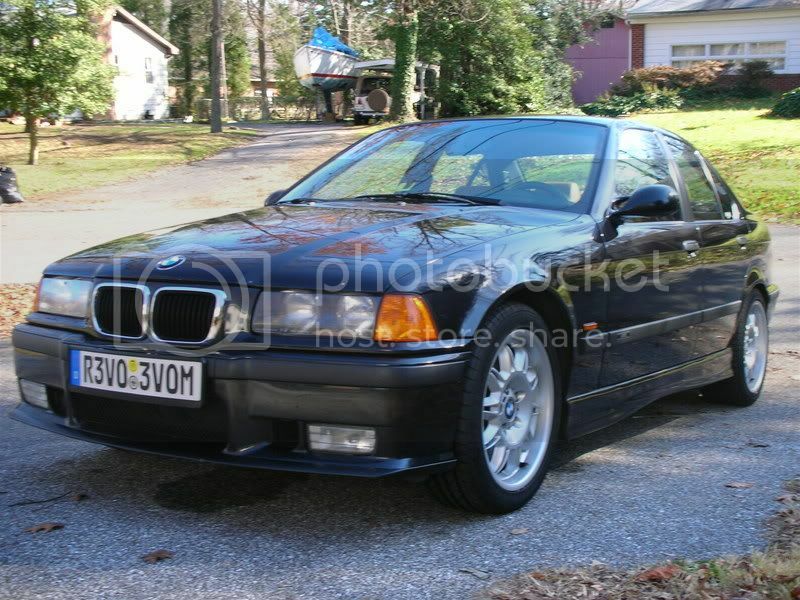 I'm looking for an E36 now and every so often I have second thoughts (mostly my practical sense telling me not to buy a 10-12 year old car that's gonna be hell on insurance and get me tons speeding tickets). But seeing a nice example like that...I forget about all that practical, logical thinking. 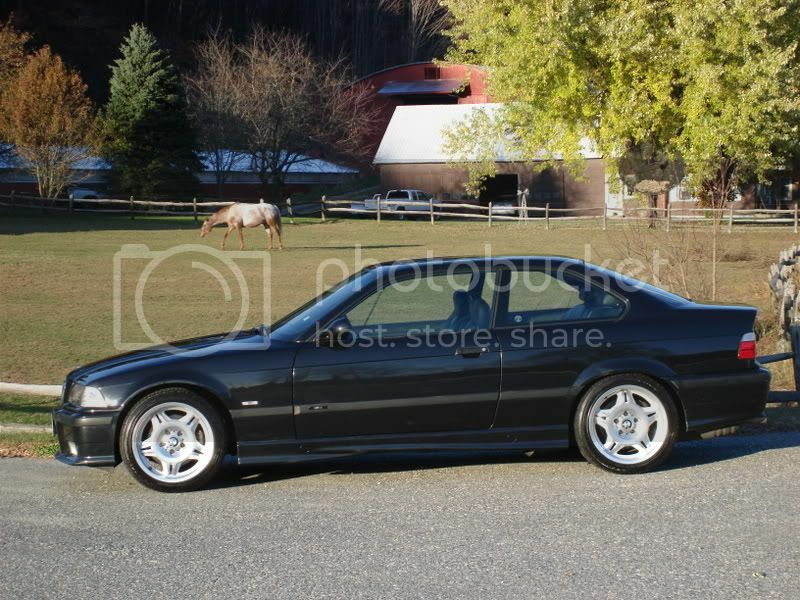 '98 M3 and a '04 VW R32 that I only trust to Induktion Motorsports. All times are GMT. The time now is 02:19:25 PM.